The New Year brings a renewed desire for many people to get organized. Clear out the clutter, clean out the closet, and then keep it that way! 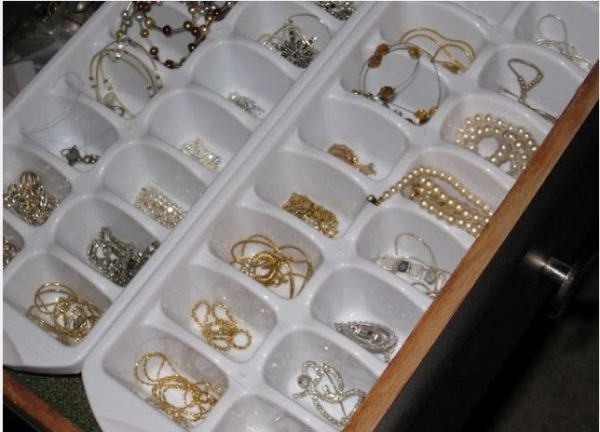 You’re probably familiar with the same old ideas when it comes to getting organized in small spaces like apartments in Chico or Redding - purging your closet, reorganizing the pantry, or tossing old toys. But sometimes these projects seem grandiose, time consuming, and end up overwhelming you so they don’t get tackled at all. There are some quick things you can do right now that will make you feel like you’ve accomplished something so you’ll be more inclined to take a bigger project head on. Christmas trees are one of the best parts of the holiday season, but setting one up can be quite a hassle. 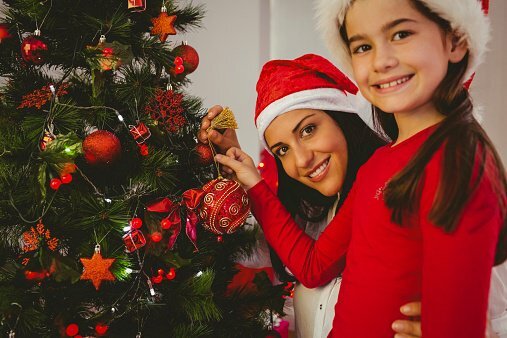 If you're one of the many people living in homes or apartments in Northern California, here's some helpful tips for setting up a Christmas tree. So you live in an apartment and you have white walls. 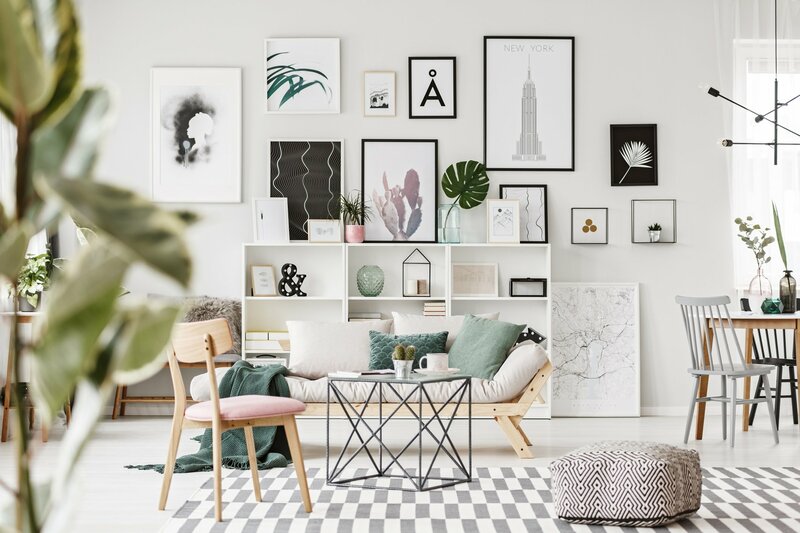 You might be among the group of people who see having white walls as boring, especially if your apartment manager doesn’t condone painting the walls. It may seem as though you don’t have any options to add color to your home but that is far from the case. Here are 13 ideas for you to brighten up your Chico or Redding apartment. According to the California Highway Patrol there were 175,351 vehicles stolen in California in 2017. That's a value of approximately $1.3 billion. That doesn't even include the thousands of car break-ins where thieves just smash and grab cellphones and other items left visible in cars. 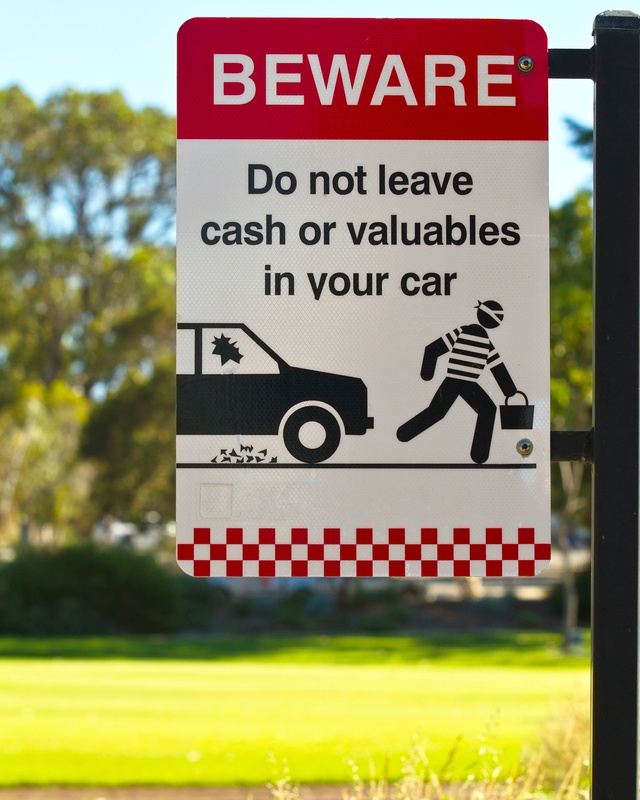 San Francisco is having a car break-in epidemic, with almost 30,000 vehicle break-ins recorded last year. 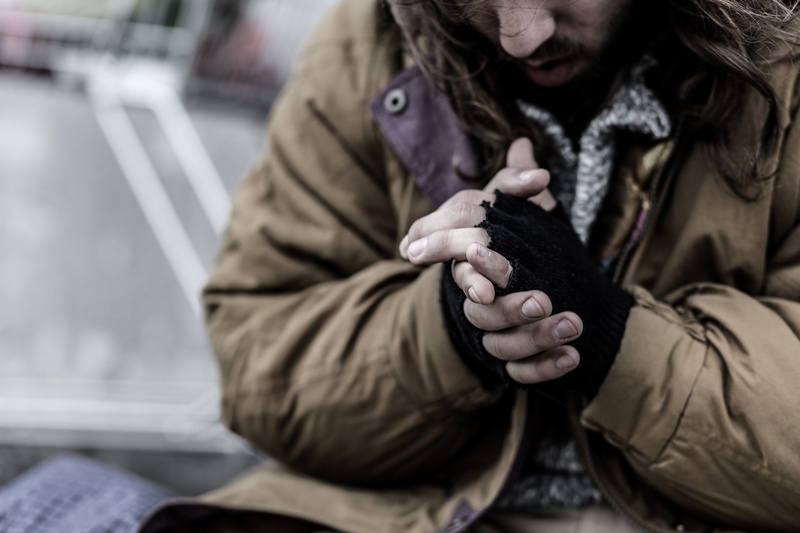 It's no secret that Chico, like many cities is dealing with a homelessness problem. This is a multi-faceted issue that involves everything from mental health, to the local economy and unemployment, to substance abuse. The 2017 Homeless Point In Time Census & Survey Report estimates that around 0.88% of Butte County residents do not have a home. That's close to 2,000 people. The transient population in Chico is being hotly debated in the city council right now and views on how to help solve this problem vary greatly. Regardless of where you fall on the issue, it can be surprising to find that transients are regularly hanging out near your Chico apartment. So what do you do? Are you looking to reduce your apartment living expenses? Sometimes a few little things make a big difference. It doesn’t take much to cut back costs. The hardest part is staying consistent with the methods used below. Try it out for a month and you just might see a difference in your bills. 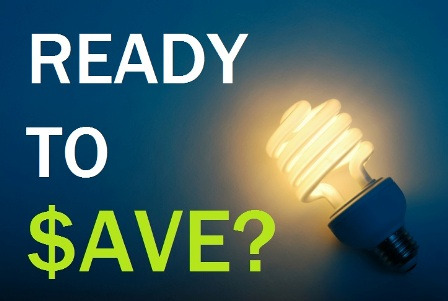 The more you apply these money saving suggestions the more you’ll save. 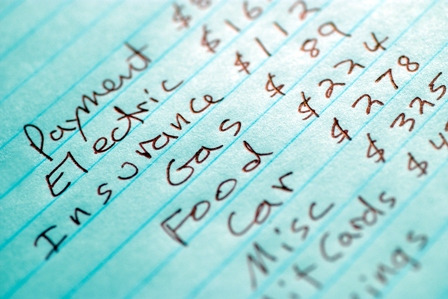 Here are 8 ways you can start reducing your monthly expenses with some simple changes. 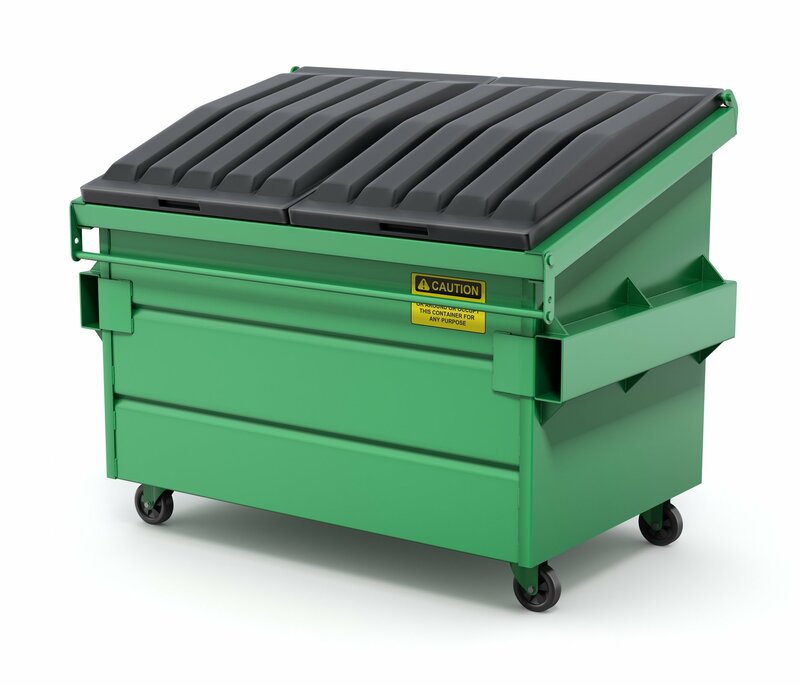 What Can You Put in the Dumpster at Your Apartment? 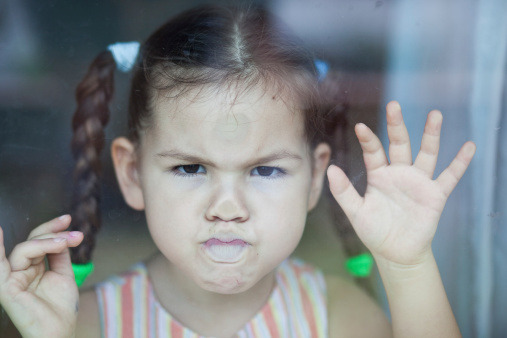 When it rains or if you're under the weather, then you have the inability for outside activities. All the rain in Northern California this year, along with flu season, means people have been stuck at home. If you're stuck inside your apartment in Chico or Redding, we have some ideas for you to bide the time. One of the benefits to living in a Chico apartment is the amenities that are offered to you both inside your apartment and around the complex. While each complex has its own list of outdoor amenities, there are some that are universal. For instance, each complex has a swimming pool, lighted parking, and BBQs. 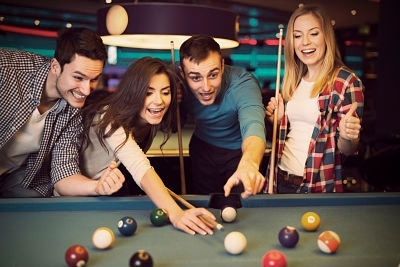 The biggest and best amenity we have is our recreation room, also known as a clubhouse, which is available at almost all of the Chico apartment complexes.